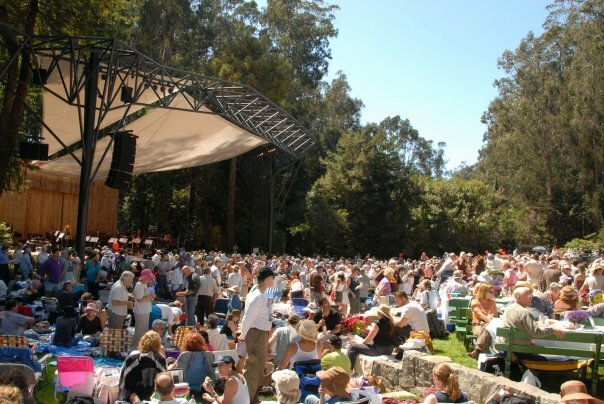 Stern Grove is the flagship of free summer concerts in San Francisco. The 80th season kicks off with Kook and the Gang. Other notable acts include the Bay Area’s own Nicki Bluhm as well as Fantastic Negrito, SF Ballet, SF Symphony, Mavis Staples and more. Plan your route and get to 19th Avenue and Sloat Boulevard early, or risk not making it in. Plan to go by about 10:00 am to get your space. Concerts start at 2:00pm. Love floods our grandest boulevard and public space every year at the end of June. 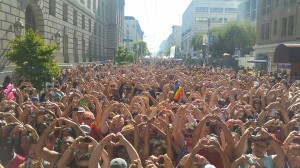 So go big with Pride parade and celebration. Go all out, or watch from a nearby like establishment like The Hall at 1028 Market Street as we celebrate freedom and diversity like no other City on earth. 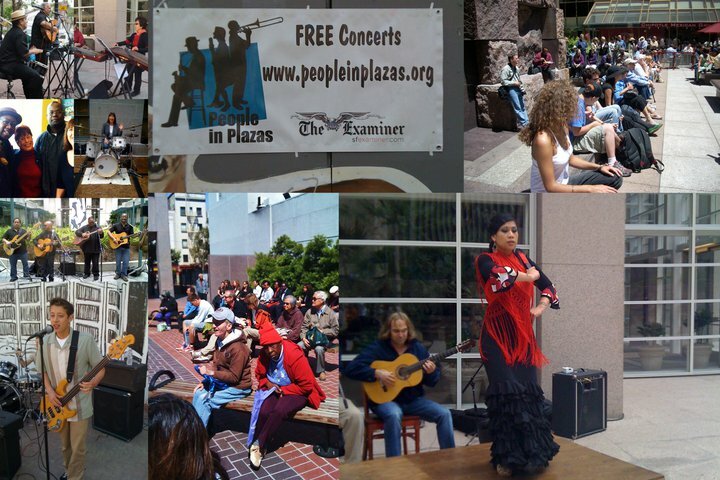 A perfect lunchtime respite from your workday, People In Plazas offers free noontime concerts (more that 120 in all) in public plazas every weekday from July through September. So whether you’re at the office, or taking care of business from your apartment, pack a lunch and plan to visit several of the performances throughout the three-month activation. Music ranges from bluegrass to Latin funk, and eve3rythign in between. Note that several are nearby Trinity Place, including Mint Plaza, UN Plaza, and Civic Center.